Now that the 2nd iteration of the Microsoft Band has been announced and available for pre-order, you know what that means – a price drop on the older models. 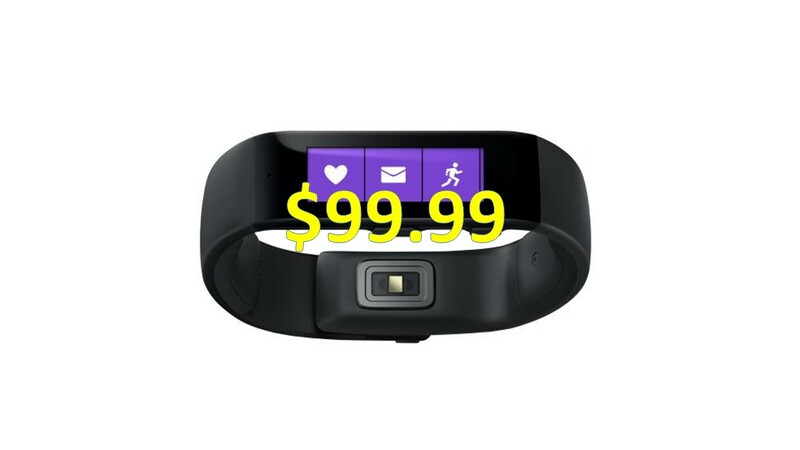 The first generation model of the Microsoft Band is now available at Best Buy (as well as Best Buy via eBay) for $99.99. 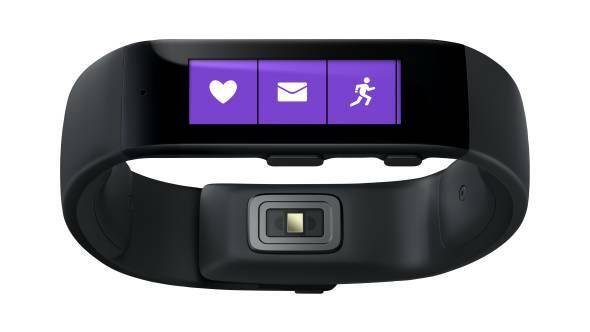 The Microsoft Band is compatible with Android, iOS and Windows Phone devices – sorry BlackBerry owners. The first generation Band packs many features similar to the newer model; such as, tracking your sleep, your run via GPS, even getting notifications from your phone; such as text messages and phone calls. Though not all features are compatible with all devices, for example, you will not be able to reply to a text message with your iPhone. What do you think? Tweet us @AsianGeekSquad. Older generation devices might not pack the most sensors, the longest battery life, but for some people that’s sufficient – especially for a $99.99 price point, over half of its newer cousin coming out later this month at $249.99.